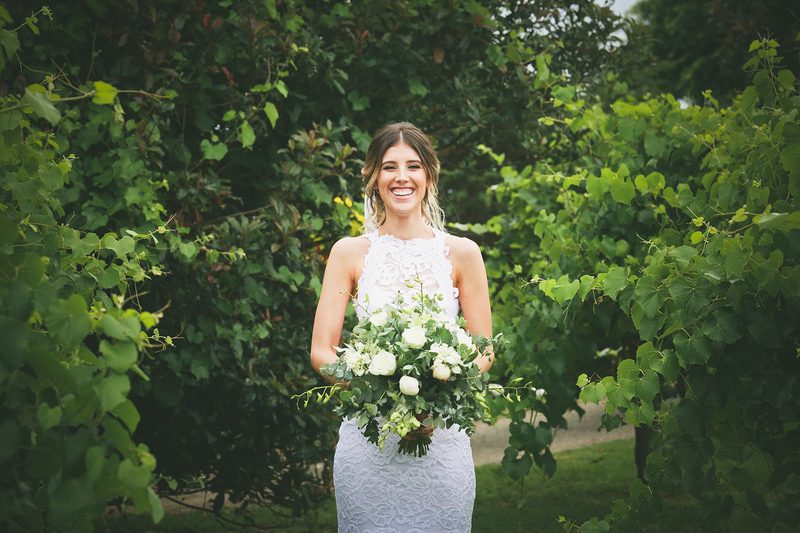 Summer Grove Weddings. 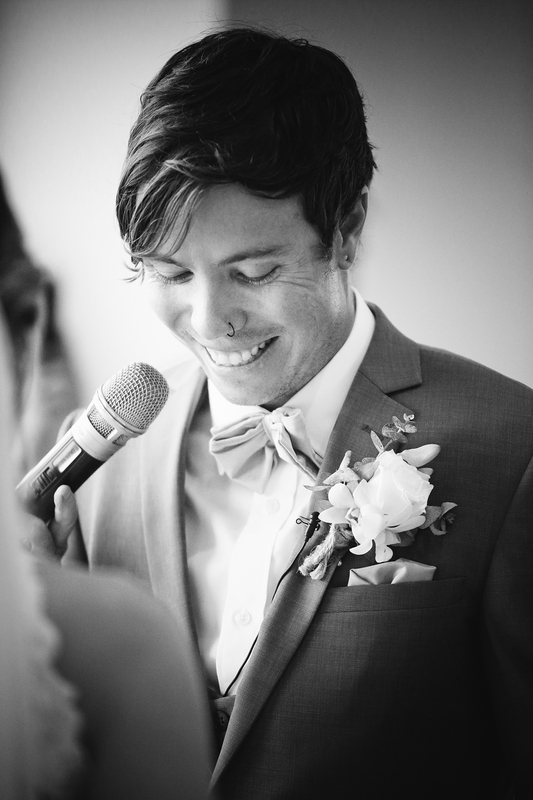 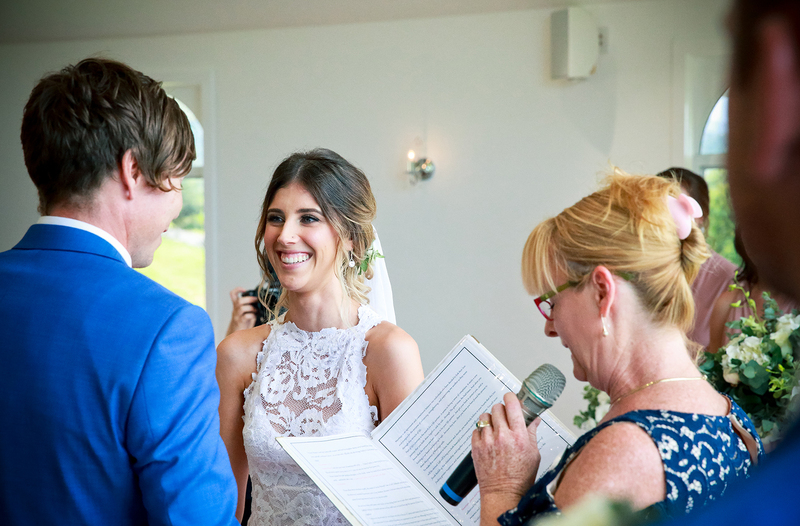 When you sit there and tell your lover, ‘this is the song I really want at our wedding’, even before you’re engaged, you know you have a keeper. 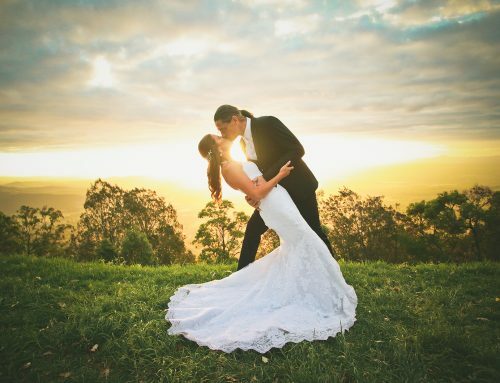 A keeper of your heart, soul and every piece of you for the rest of your life. 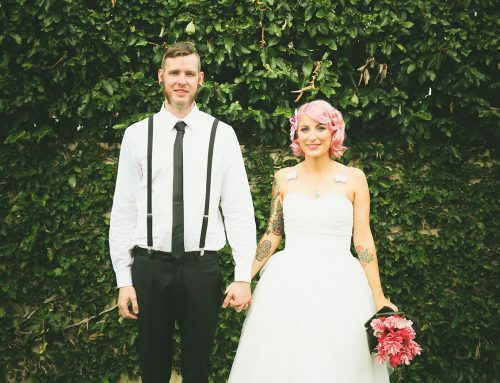 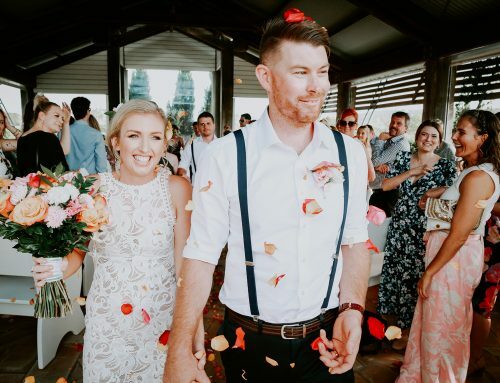 James and Hayley met in a whirlwind of fun. 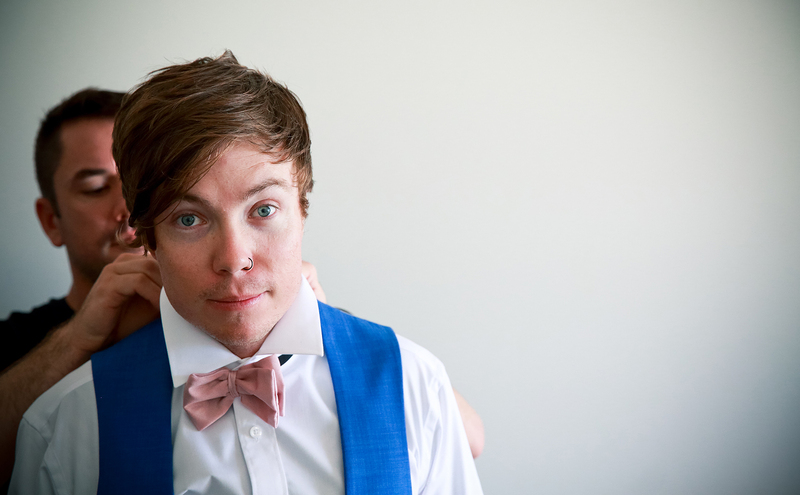 A lifetime ago. 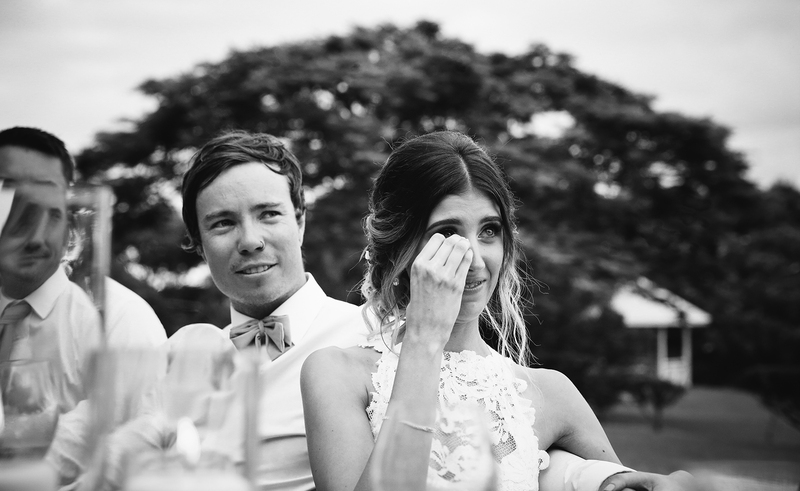 But, it wasn’t until they found themselves once again within the company each other, That they knew they didn’t want to be apart ever again. 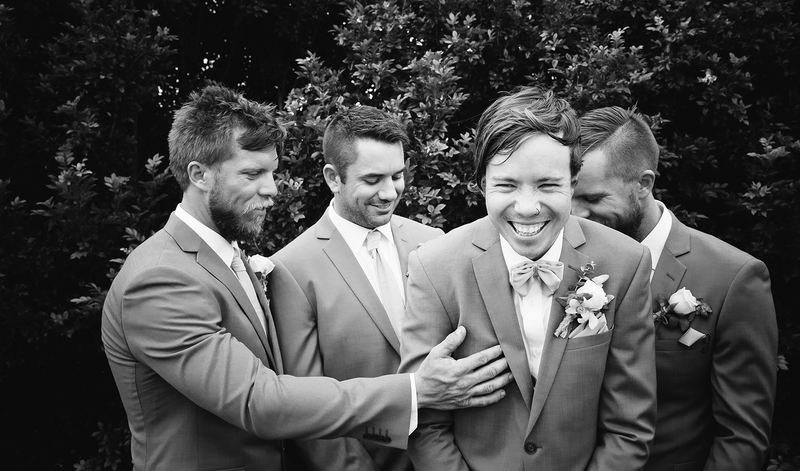 This sort of Joy just seems to be their way of life. 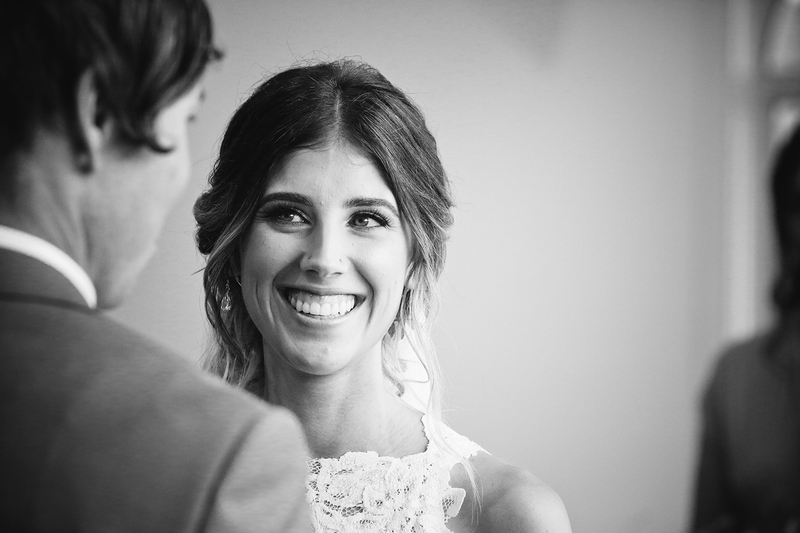 Each moment of their wedding beamed with such radiance. 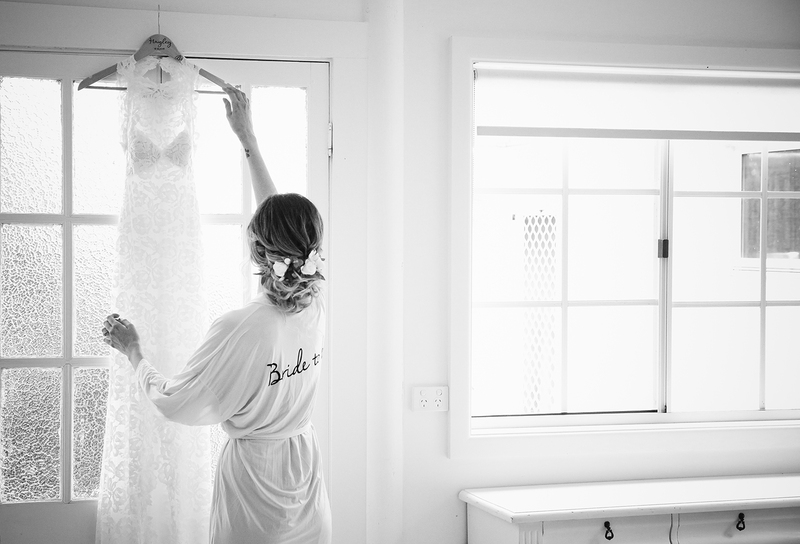 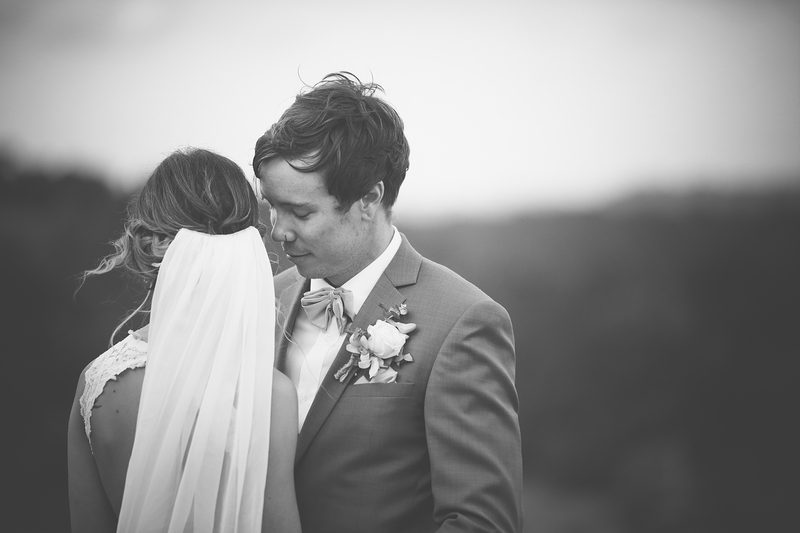 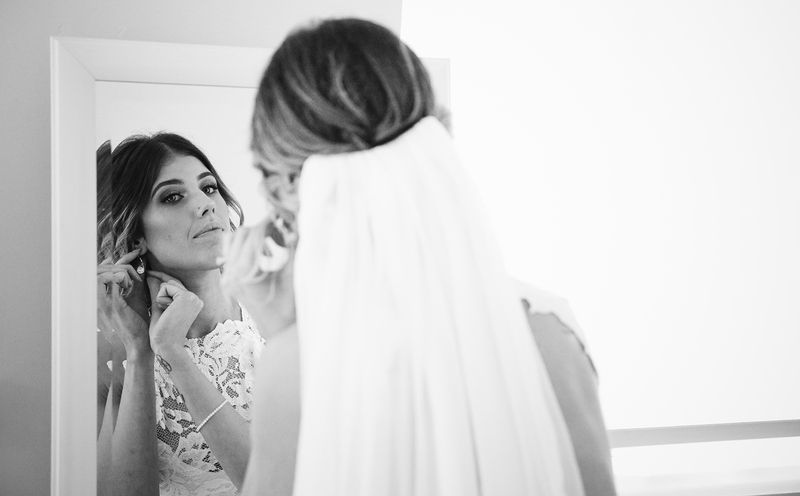 Capturing such effortless love and the perfect moments surrounding was truly spectacular. 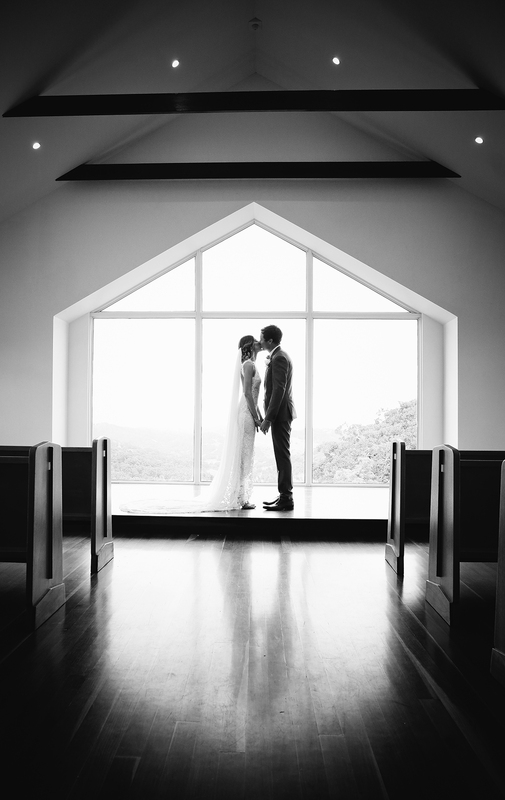 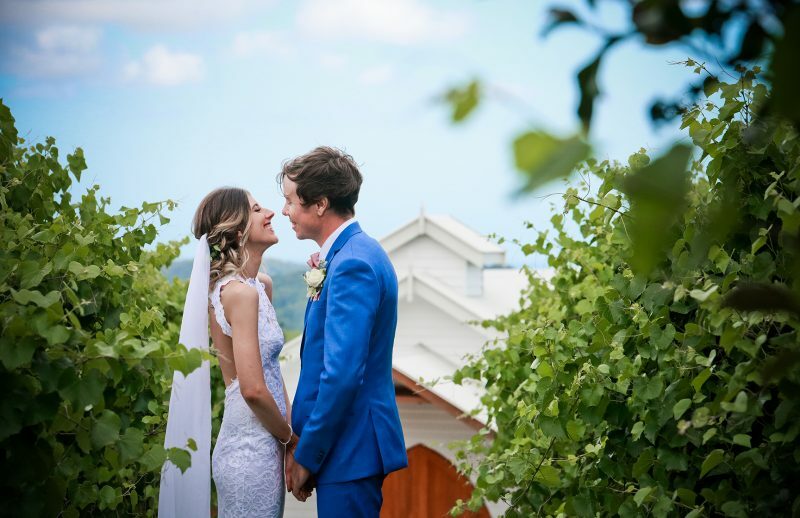 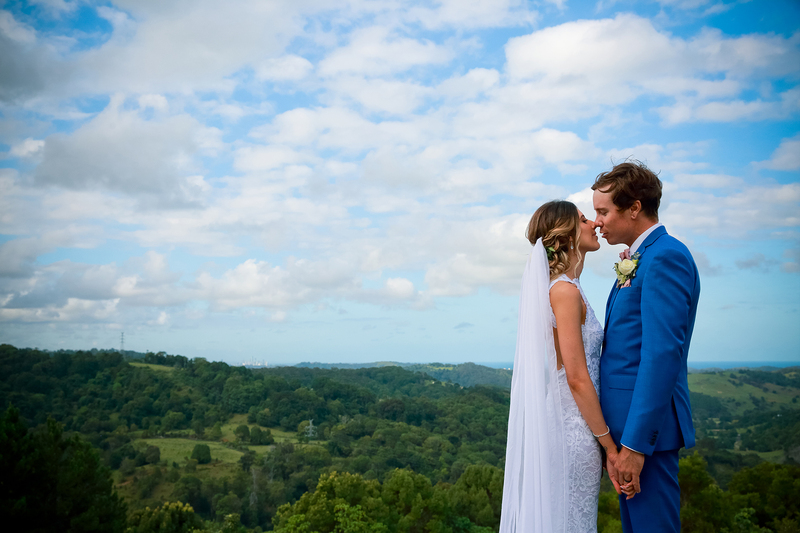 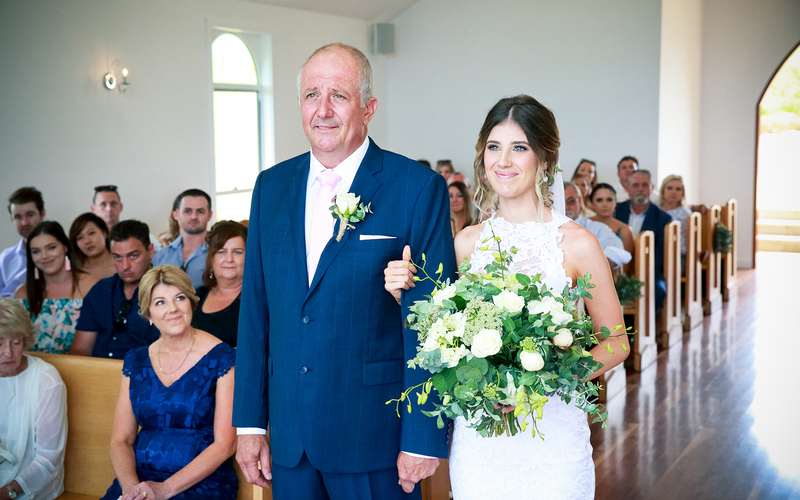 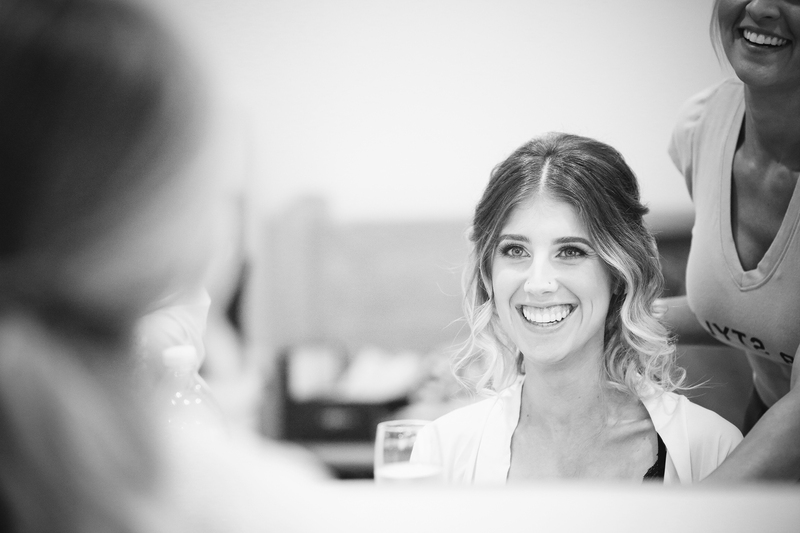 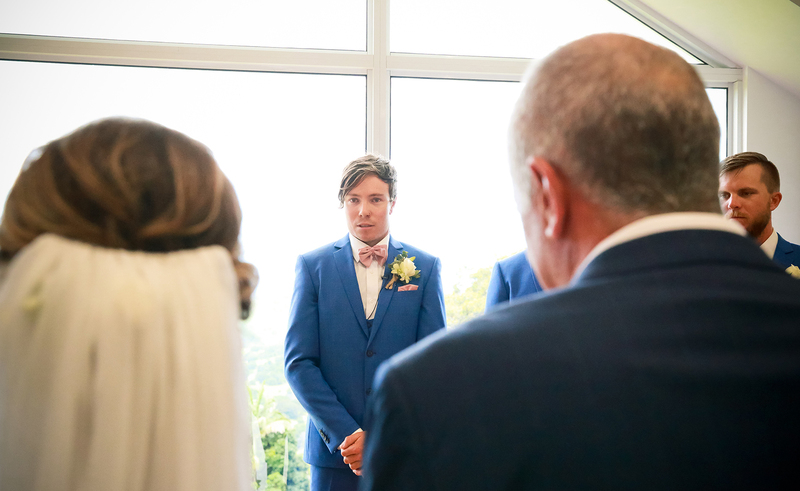 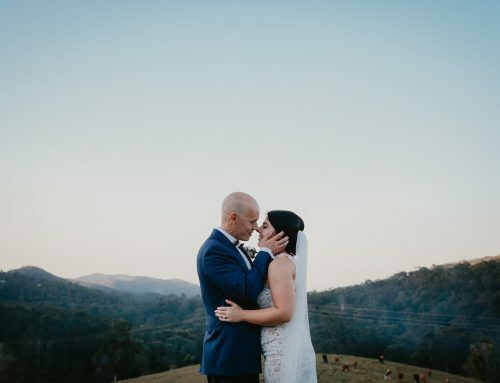 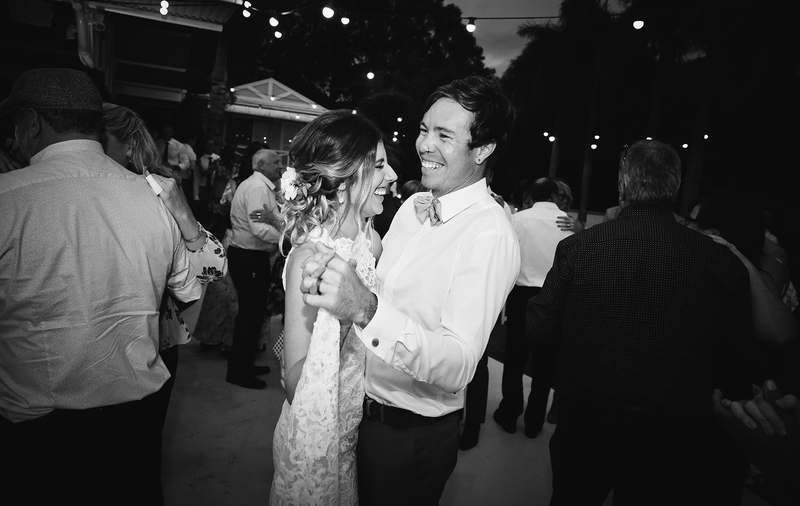 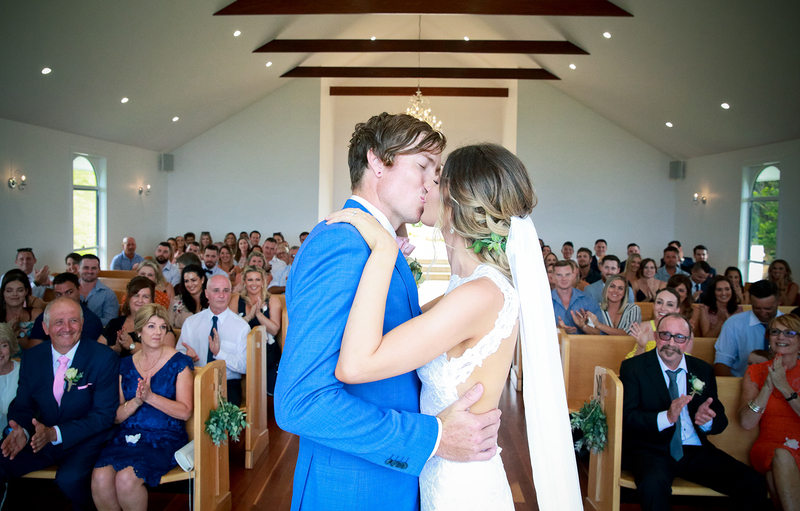 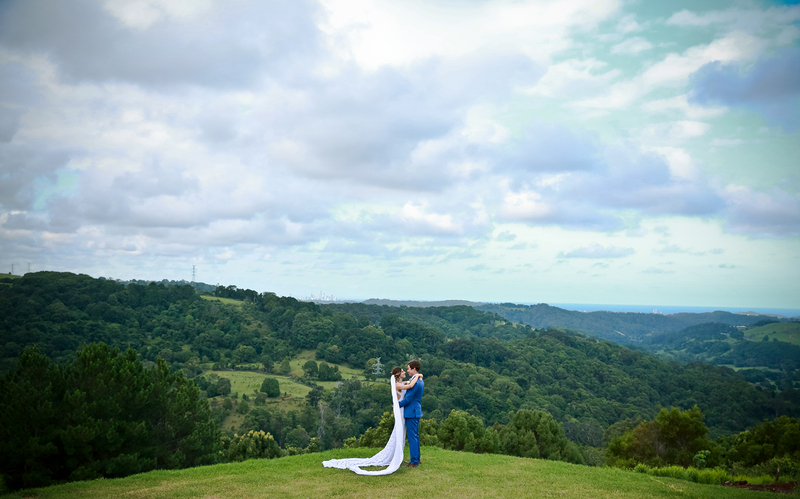 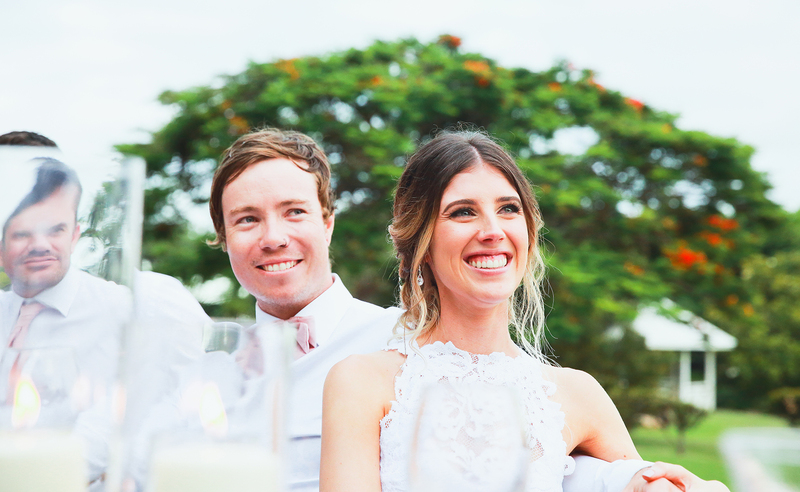 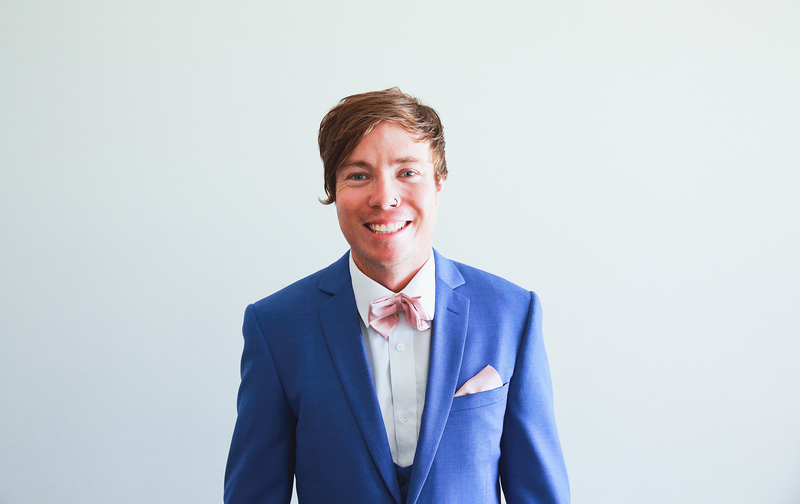 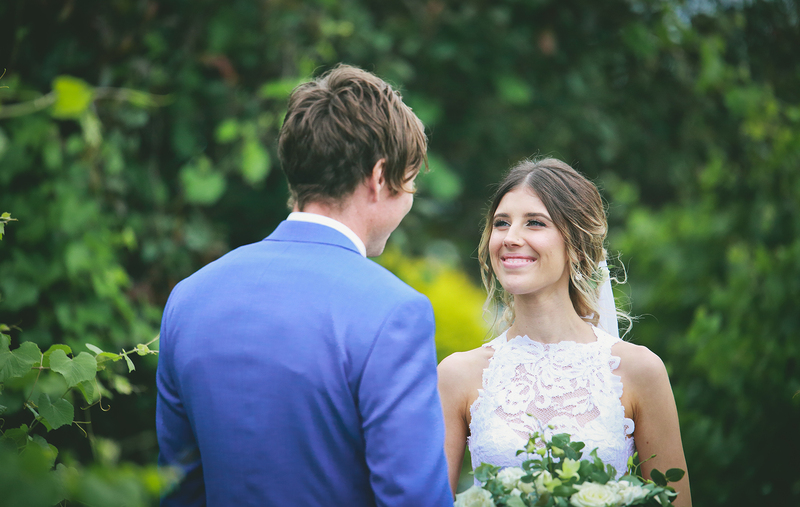 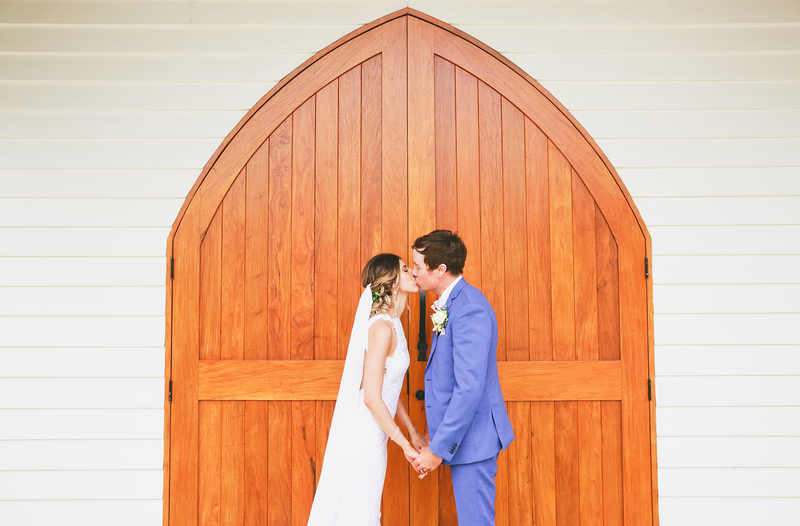 James and Hayley themselves had the biggest smiles I had ever seen, their contagious happiness and laughter spilled out to all those attending and created what was simply the perfect celebration for their forever love at Summer Grove Chapel Wedding. 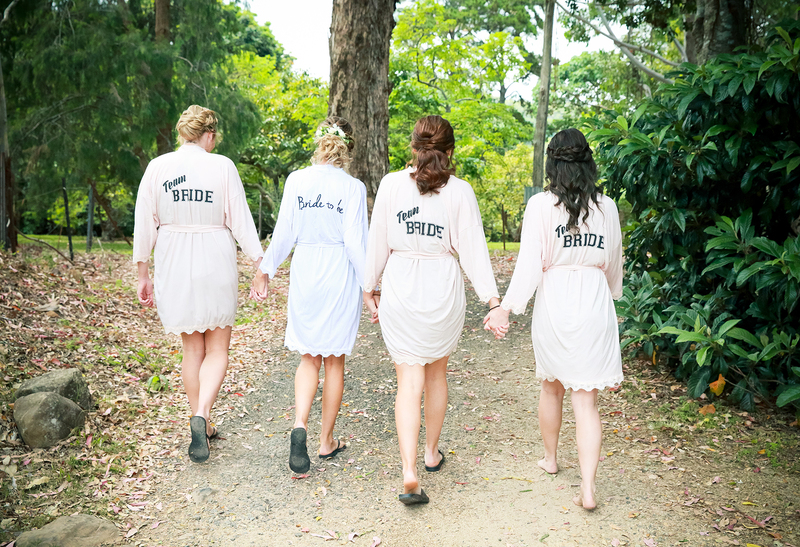 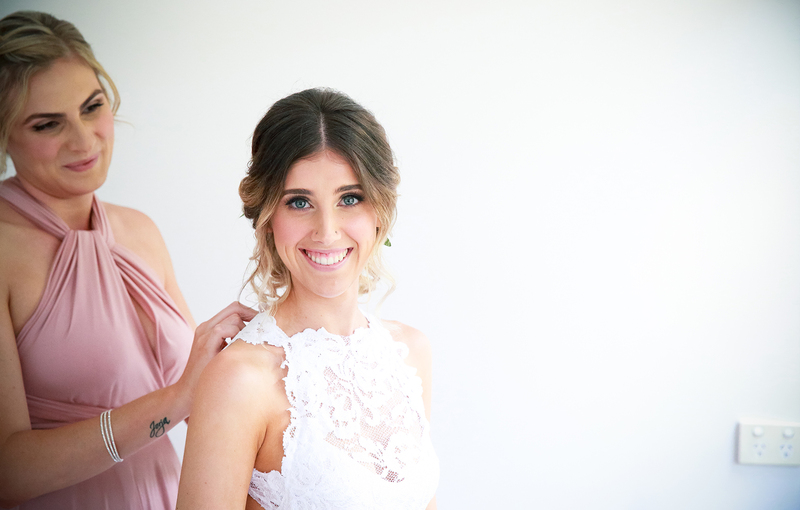 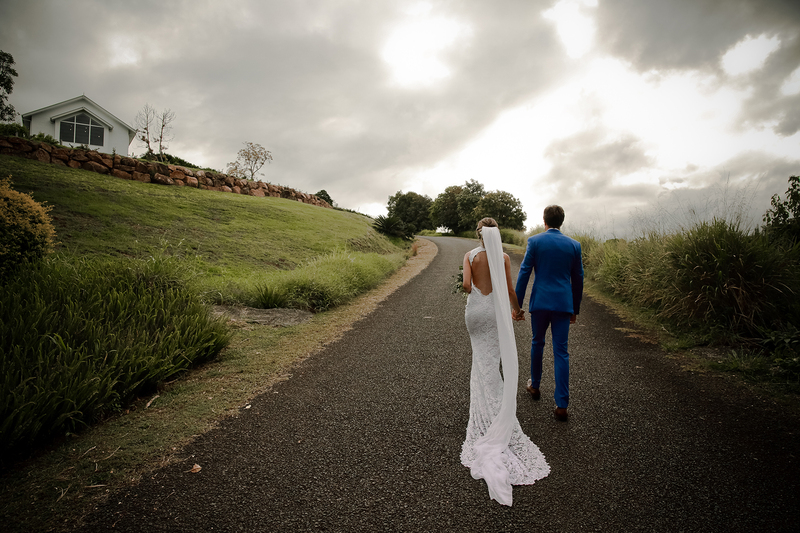 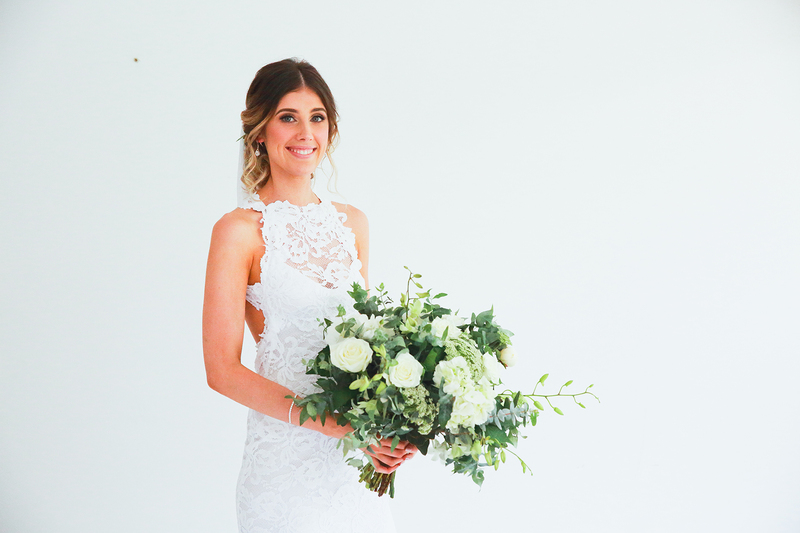 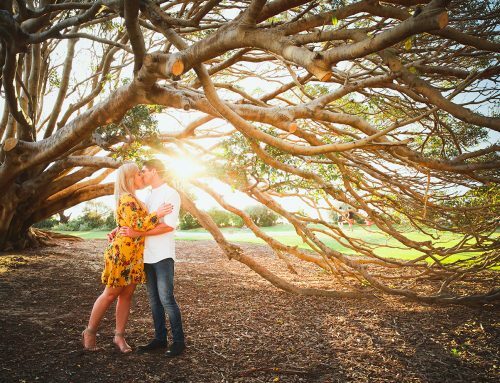 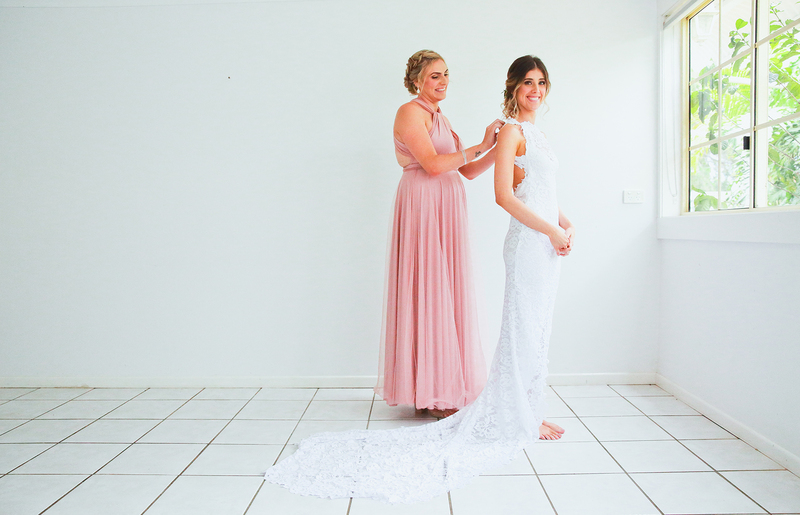 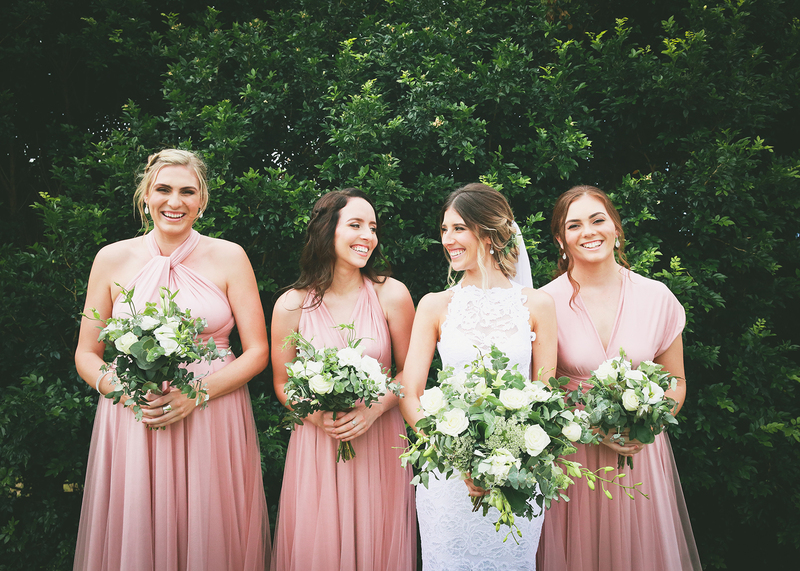 Summer Grove estate blossomed as beautiful as ever with its glowing scenery and picturesque grounds as Hayley strolled through in her French lace, Grace Loves Lace, gown complimented by the subtle hues of her blush pink-toned bridesmaids. 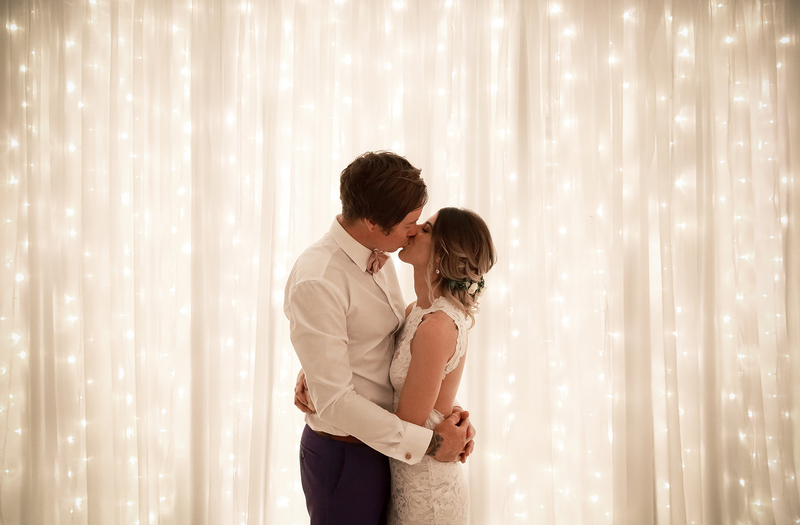 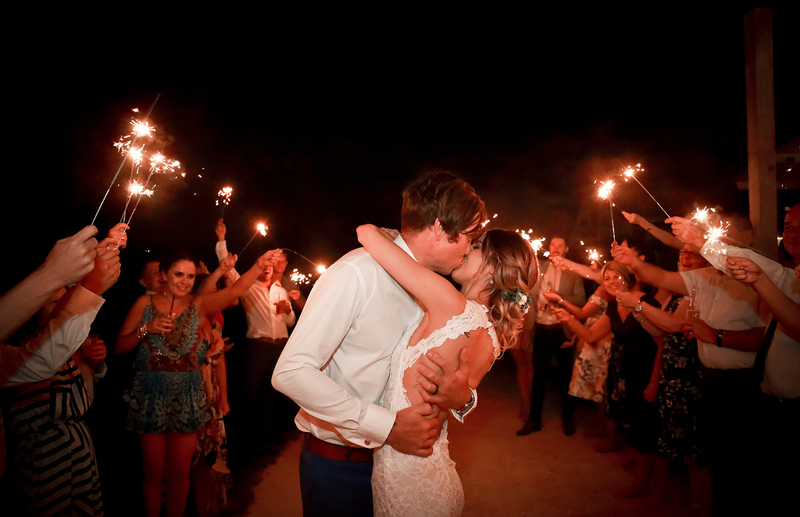 And, as the day turned into night, the kind words and narration of their love unfolded, the sky became lit with festoon lights and a breathtaking night unveiled the beginning of their journey with that special dance, to that special song Hayley had always dreamed about. 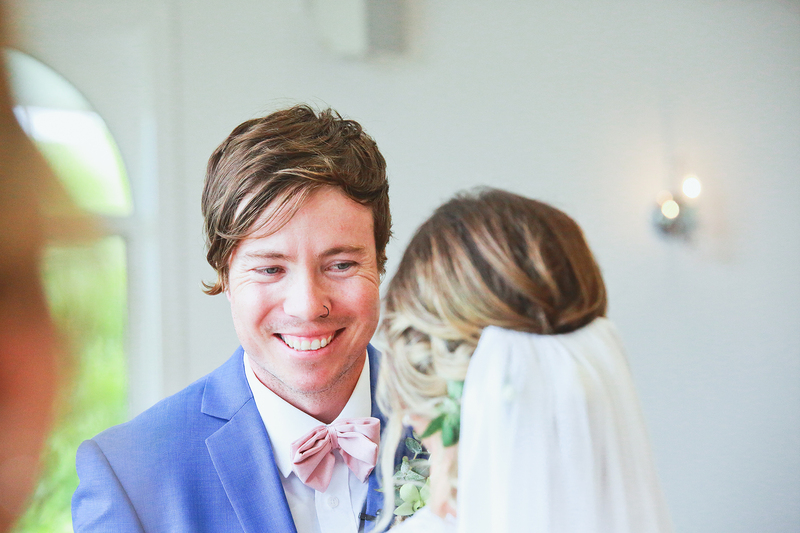 True Love Forever.